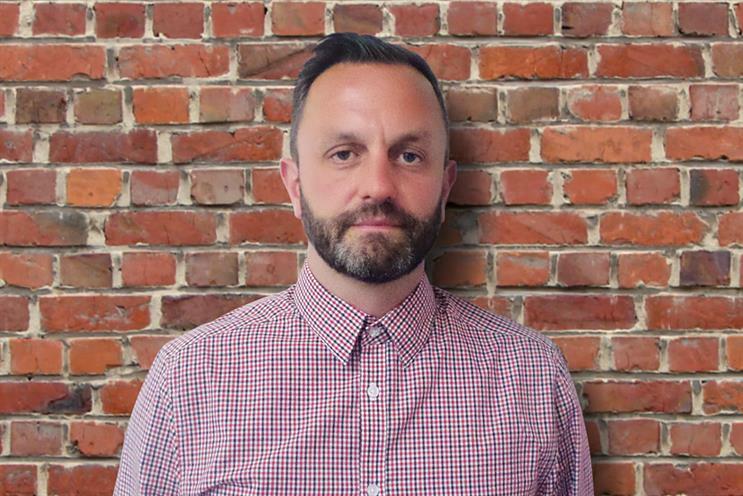 Abbott Mead Vickers BBDO has hired Chris Chapman, the design director at Saatchi & Saatchi London, as its first head of integrated design. In his new role, Chapman leads the agency’s design department, which handles clients including BT, Camelot and Sainsbury’s. He will report to the AMV executive creative directors, Alex Grieve and Adrian Rossi, with whom he previously worked at Bartle Bogle Hegarty. Grieve and Rossi said: "Craft has never been more important and Chris is the best in the business. We are delighted and lucky to have him." Chapman had been at Saatchi & Saatchi London since 2012. He previously spent three years as BMB’s head of design and art, working on brands including Selfridges and Carling. Between 1999 and 2009, Chapman worked at BBH as a design director and collaborated with Grieve and Rossi, who were creative directors at the agency at the time. Chapman added: "It’s great to have the opportunity to work with Alex and Adrian once again. With a client list as strong as AMV has, along with a very powerful creative department, I’m looking forward to helping produce more groundbreaking and innovative work. To join the team at AMV was an absolute no-brainer."